More than 170 acres of land rich in fungi have been protected with the designation of two new sites of special scientific interest (SSSIs). 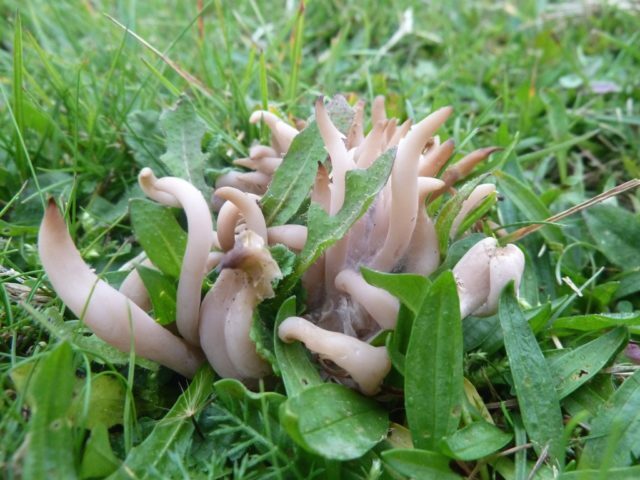 Government conservation agency Natural England has designated the two SSSIs, in Dorset and the West Midlands, specifically for the rich array of fungi they support, doubling the number of sites protected for their fungi. It will provide protection for an additional 70 hectares (170 acres) of land supporting important and spectacular fungi, as well as grasslands and meadows, Natural England said. Dorset’s Down Farm, an eight hectare site near Beaminster, is rich in grassland fungi such as waxcaps, clubs, corals and spindles, which benefit from the land owner’s management of the traditional grasslands. Andrew Smith, Natural England’s area manager for Dorset, said Down Farm was a rare and special place for nature. “The traditionally managed hay meadows support a rich flora. In spring there are thousands of the much declined green-winged orchid. “In autumn, the grasslands are equally colourful and spectacular with waxcaps, corals, spindles and club fungi. The Leasowes in Halesowen, near Birmingham, is a 63-hectare public park next to a golf course and is described as one of the best sites in England for its displays of grassland fungi, including 28 species of waxcap mushrooms. 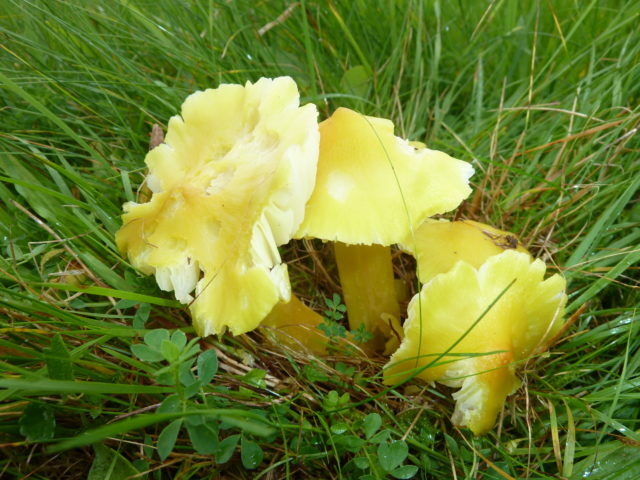 The threatened citrine waxcap was recorded at The Leasowes in 2017, and it is also home to pink, golden and parrot waxcaps. Emma Johnson, Natural England’s area manager for West Midlands, said SSSIs were essential to look after the best examples of England’s natural heritage. She said The Leasowes “is a great example of how urban sites can hold nationally significant habitats, providing a wonderful place for both people and nature”. The Joint Nature Conservation Committee recently published new guidelines for the selection of SSSIs for fungi, which were used for the first time in the selection of these sites. 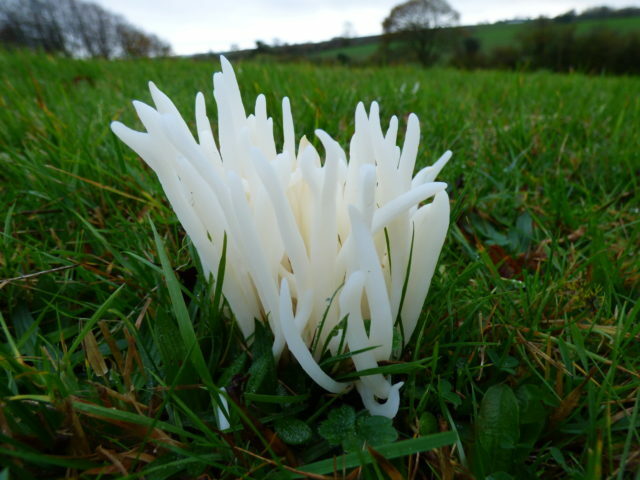 There are now four sites in England protected specifically for their fungi.